Nebraska wedding photo by Jamie K Photo. Happy to travel to Nebraska for your wedding. Photographer is based in Kansas. Photo by Chelsie Moreland Photography. 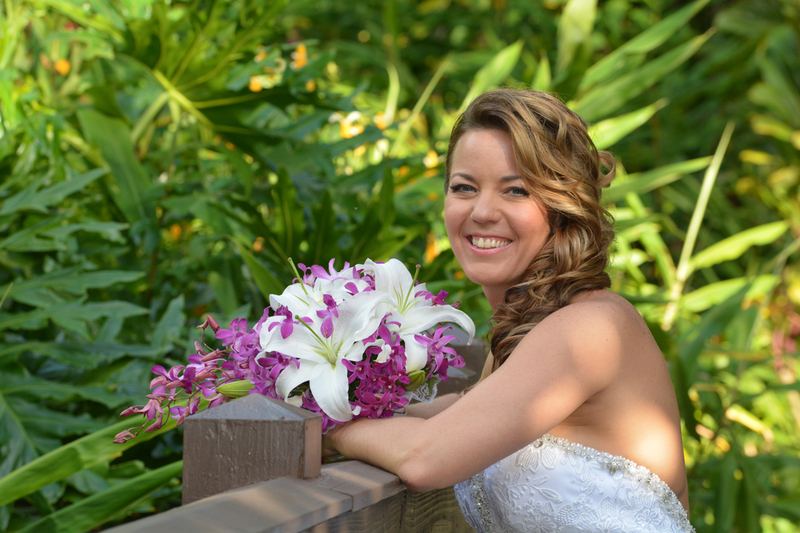 Bride at Waimea Valley has a waterfall wedding in Hawaii. Omaha, Lincoln, NE, Nebraska, Wedding Photographer, wedding photography, wedding photos, photo album, pictures, video, videography, professional photographers, Video & DVD.